"If you can't measure it, you can't improve it" Peter Drucker. Nine of the wisest words spoken in business management have never been truer for a hospitality business owner. To understand how you can increase your profitability by reducing your Cost of Goods Sold you first need to understand how to measure them. If you don't understand how to measure your cost of goods you are giving your competitors a very unfair advantage. Your Cost of Goods sold tells you how much raw material on average it costs you to make every $1 of sales to your customers. The Cost of Goods percentage represents how well you are purchasing your raw materials, how efficiently you are putting these together to make the product that you sell and how much value you are adding to these raw materials in your customers eyes. A lower Cost of Goods percentage than your competitors, assuming your purchasing and wastage remains constant shows that customers think you are adding more value to your raw materials than your competitors. A low cost of goods %age in comparison with your competitors can show that your business has a competitive advantage in the market. Increasing sales with an increasing cost of goods %age is a sign that we are trying to buy a customer's happiness, this should not be considered a competitive advantage. Decreasing sales with an increasing cost of goods %age is what we call a slippery slope to the back door! How to calculate Cost of Goods. To calculate the Cost of Goods on an item you are selling, remove sales tax from both the cost price and the sales price. Then simply divide the cost price by the sales price to get your cost of good percentage. Formula = Cost Price/Sales Price. Here is an example of how we do the heavy lifting and calculate this for you in Loaded. So your actual Cost of Goods in your profit and loss statement is simply the addition of the purchase price of all of the items that you sell over a period divided by the total price you sold all of these items to your customers for. To make sure you correctly account for the fact that at any point in time the amount of inventory that your business has on hand can go up and down, accountants use the following formula to calculate your actual cost of goods over a period. For a profit and loss statement this is usually a month a quarter or a year. Formula part A: Opening stock value + Purchases made - Closing stock value = Cost of Good Sold. Formula part B: Cost of Goods Sold/Sales over the same period = Cost of Goods %age. 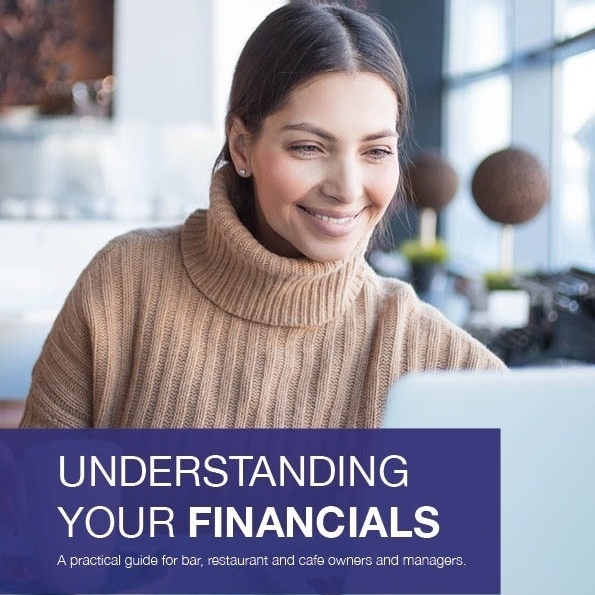 For a full breakdown of a bar, restaurant and cafe profit and loss statement - Download our Understanding your financials E-book. How do you ensure your cost of goods is accurate for your bar, restaurant or cafe? There is a systematic way you should go about managing the inventory in your business so that you can ensure that your cost of goods measurement is accurate. We've taken our 15 years experience of owning and operating bars and restaurants and consolidated it into a number of bite size tips and articles to help, in the order we know you should implement it to get there quickly. You need to ensure all of your inventory items are setup and ordered in a consistent manner and are received at the correct price. 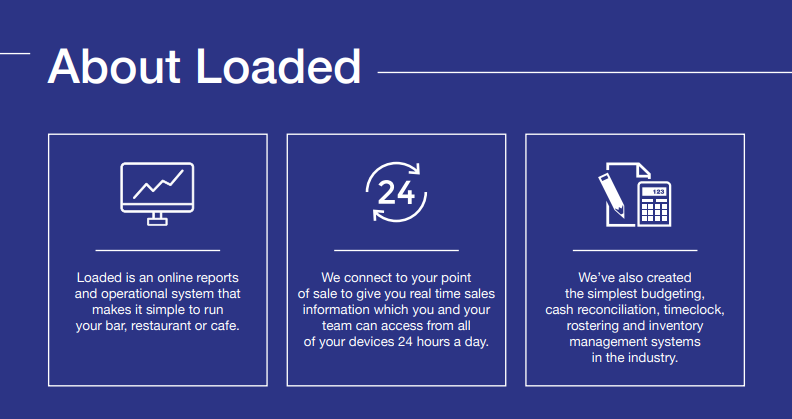 It's super easy to do this with a software system like Loaded, and you can even share your stock items across all of your sites if you're a multi site operator. 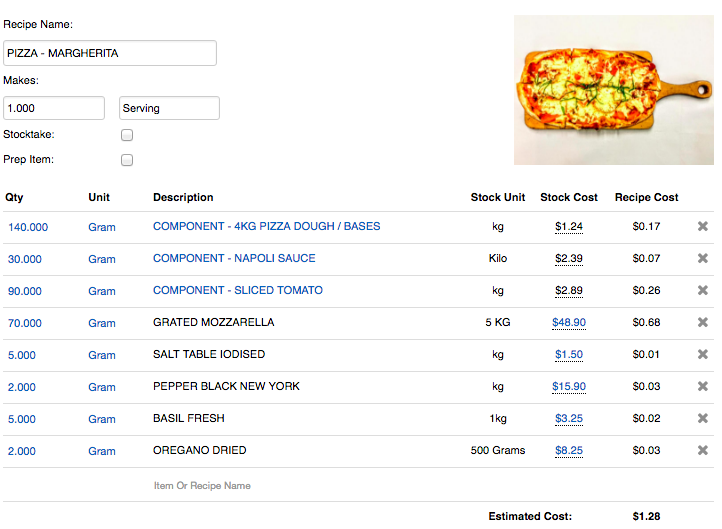 Create recipes with the correct quantities of each inventory item and the correct price means you will be able to generate an accurate calculated usage - or what you expect to use of each stock item. There is a real art to creating recipes correctly so make sure you read our in depth article from our kitchen cost of goods expert. We've also got a great video on how you could have your first recipe up and running in under two minutes. To ensure you are not overpaying for your stock items you should regularly tender their supply. Entering into contract pricing is one of the fastest ways to reduce your cost of goods and increase your profitability. Our experience is that most businesses can save at least 3% on their cost of goods by entering into a more systemised tender process. 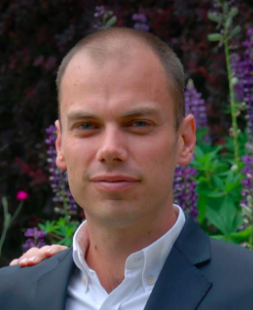 Our inventory expert has written a great article on this here. The nail in the inventory management coffin so to speak. Without it you don't have any way of knowing how you are currently performing or what improvements you are making. If you've got this far you'll be interested in more detail on Why you Should Stocktake check out the article by experienced operator Liz Perkins and we've also broken the how of stocktaking down into a step by step easy to follow article. If you systematically start following the systems and procedures above you are well on your way to joining the best operators in the indystry and saving serious $$ on your cost of goods.